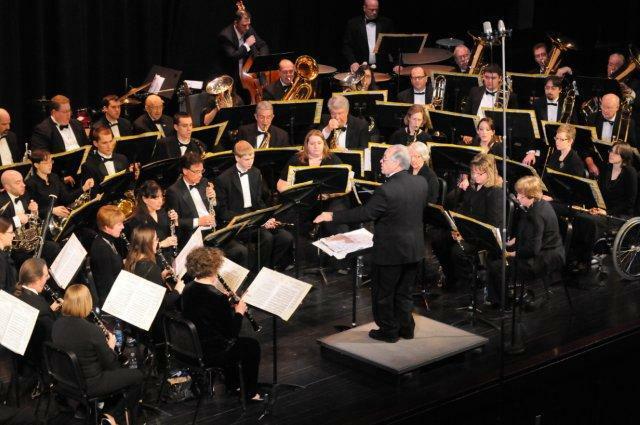 The West Hills Symphonic Band presented its debut concert on January 29, 1967, with 58 musicians, launching an ensemble that continues to flourish entering its 48th season. 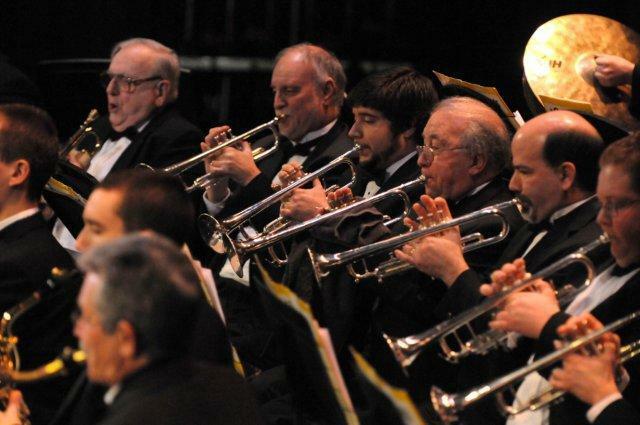 Now based at West Allegheny High School in Imperial, the 80-member band rehearses on Sunday afternoons and presents formal concerts on Sundays at 3 PM in October, December, March and May. Admission is always free to the public, with donations accepted along with a successful patron program to help offset expenses. 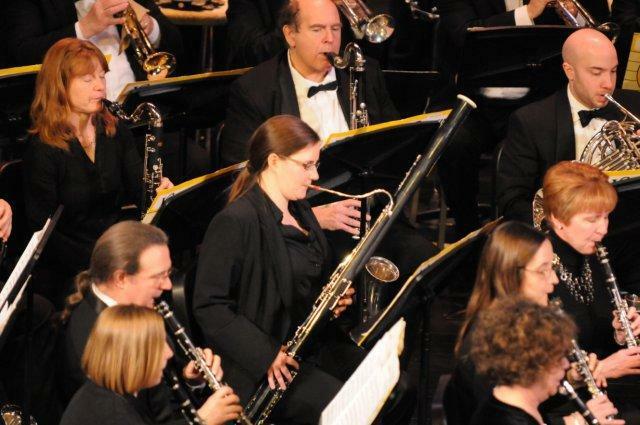 Outdoor concerts offer a vibrant outreach, with the goal to promote and sustain the rich heritage of the American community band through at least five programs scheduled each summer throughout the western suburbs. The band made their debut appearance as part of the Bach, Beethoven and Brunch series at Mellon Park, sponsored by WQED, in July 2013 and hopes to continue performing for audiences throughout the metropolitan region in the future. 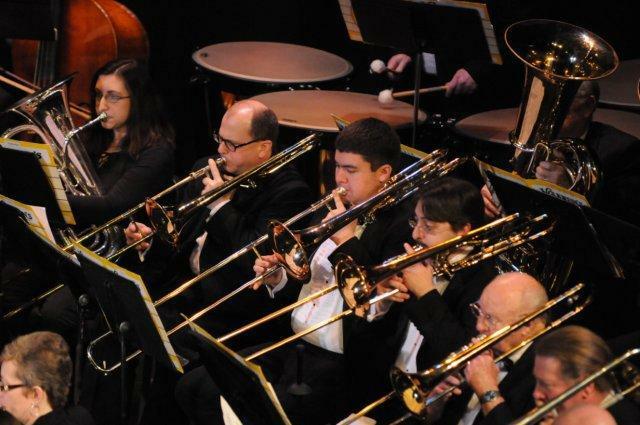 The mission statement of the West Hills Symphonic Band includes the goal of offering musicians of varying ages and ability levels a challenging means of developing and expressing their musical skills. 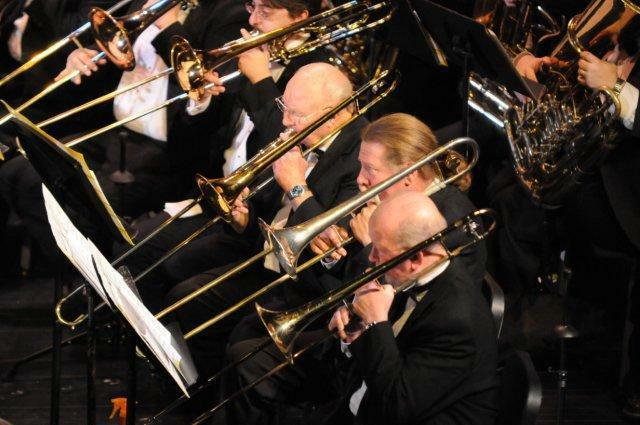 Members range in age from talented area high school band members seeking a side-by-side enrichment experience with adult musicians through veteran performers in their late 80’s and early 90’s. 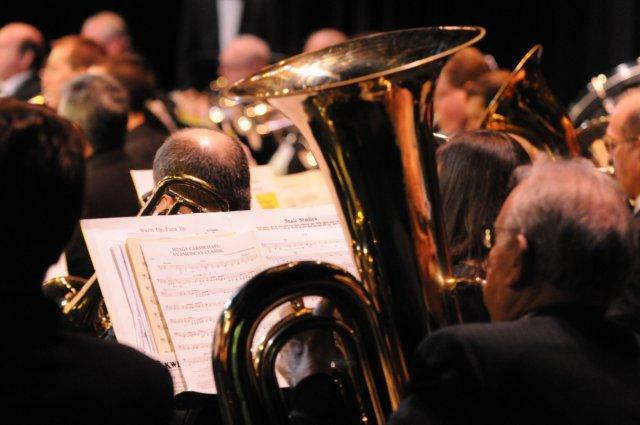 The band’s printed concert programs include the occupation of each member, recognizing life-long music making from all walks of life, including by many professional musicians and music educators. 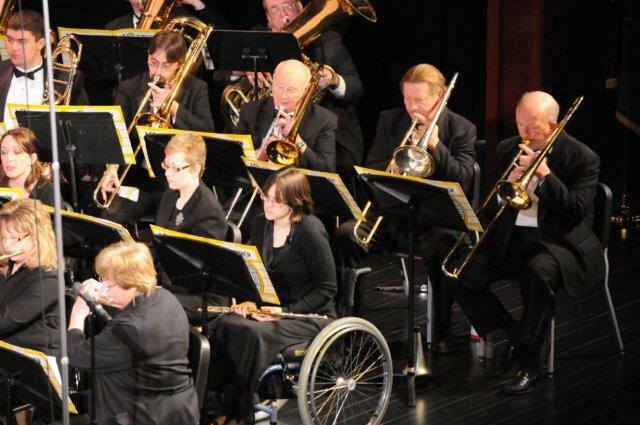 Above all, the band exists for the sheer joy of coming together to rehearse and perform a wide variety of music in all styles with concerts that enlighten, educate, and uplift the members and audiences alike. Principal Conductor from 2009 to the present: Clem Rolin earned his B.S. 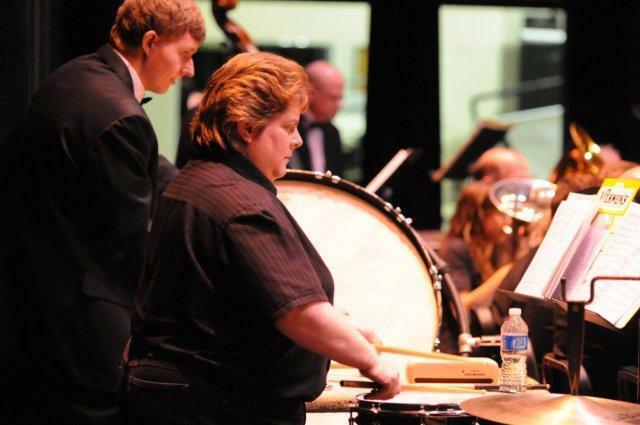 in Music Education and Masters of Education from Duquesne University, and served as Director of Bands in both the South Fayette Township and Montour School Districts as well as at Robert Morris University. 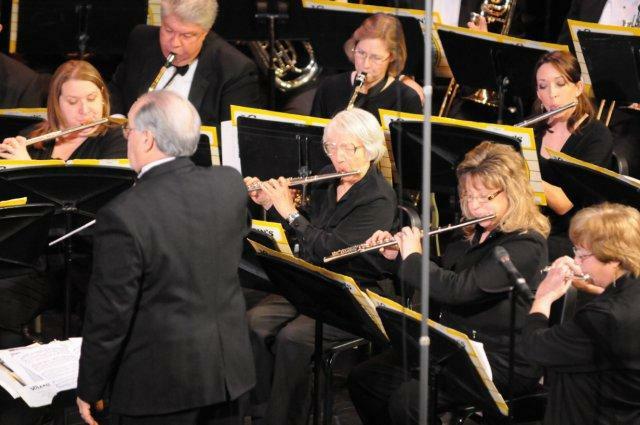 He began his association with the West Hills Symphonic Band as an instrumentalist during the 1969 season. 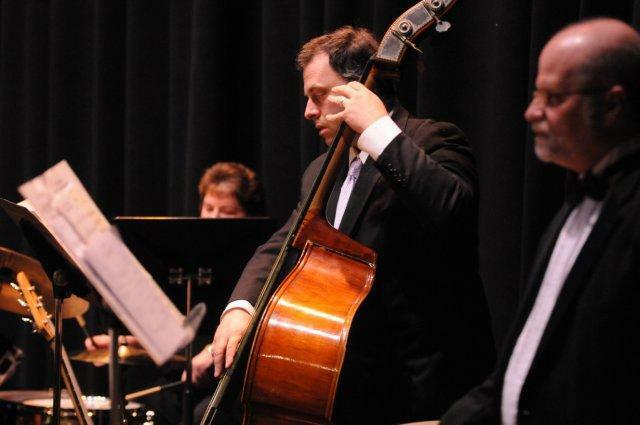 From that point, he served in periodic roles as arranger, guest/substitute/associate conductor and bassist over a 40 year span. 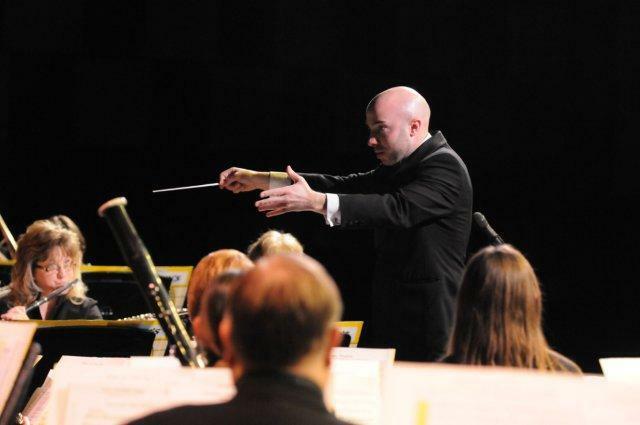 Some of his guest conducting appearances include PMEA District Honors Jazz Bands (2006/2011/2012), Washington County Honors Band (2004), Elementary District Band (2006) and for the World Civic Orchestra at New York’s Lincoln Center (2013). He continues be a familiar performer on Pittsburgh’s jazz scene, and to pen custom arrangements for concert and marching bands. 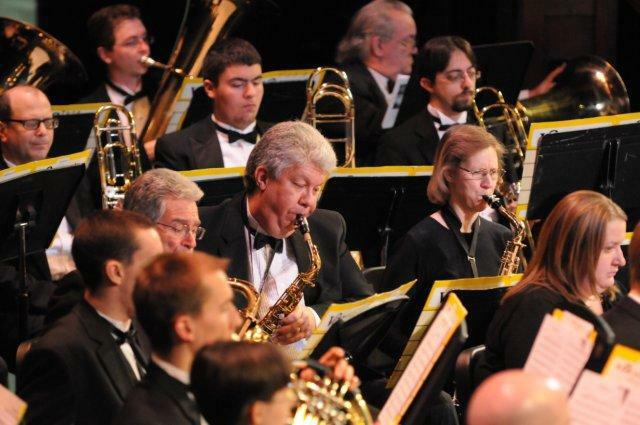 Clem also continues to serve as PMEA adjudicator, clinician and guest jazz soloist for the public schools. He is proud to have many former students number among the ranks of the WHSB. 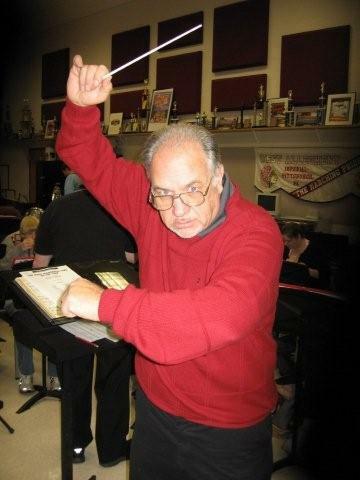 Associate Conductor from 2009 to the present: Tom Snyder is in his 33rd year of teaching music, the 30th in the West Allegheny School District. 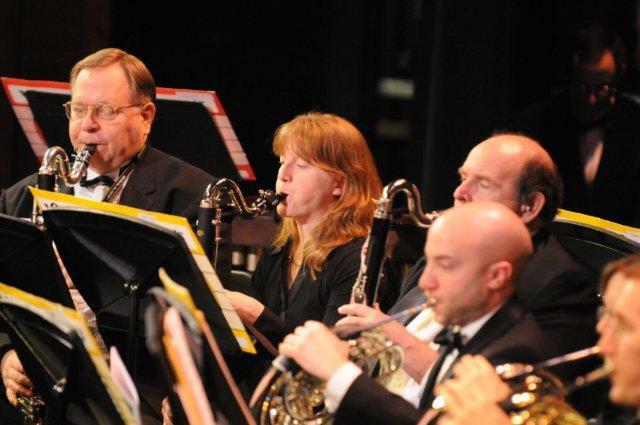 A high school band director for 20 years, he has served WA since 1999 as Arts Coordinator, responsible for music, visual arts, theater and forensics from grades K-12. 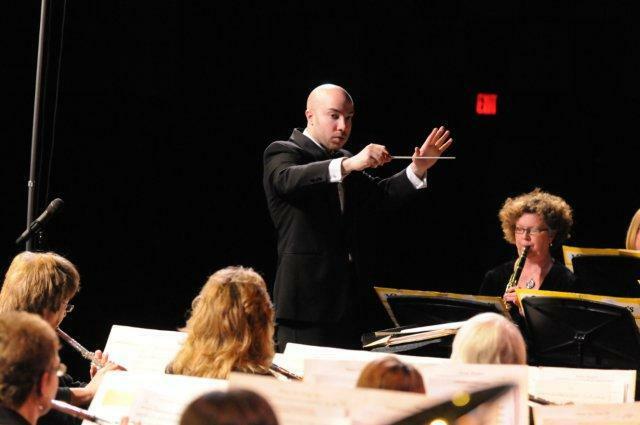 He also teaches sixth grade band and lessons, sixth and eighth grade general music, and produces the high school’s spring musical. Snyder graduated from Clarion State College with a B.S. in Music Education and received a Masters in Music Education from Duquesne University. 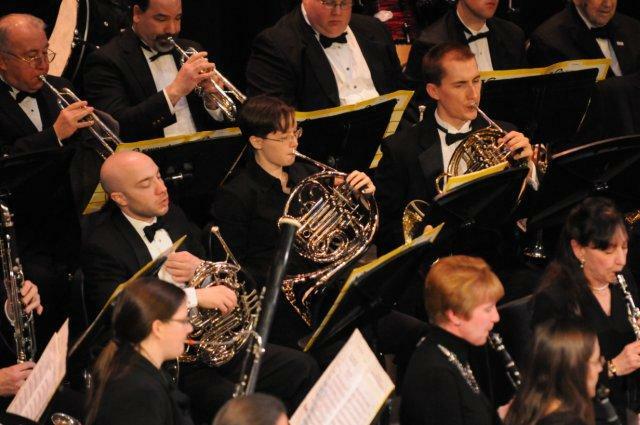 He is currently the State Adjudication Chair for the PA Music Educators Association, the president of the PA Interscholastic Marching Band Association, and the immediate past president of the PA Chapter of Phi Beta Mu, the International Bandmasters Fraternity. 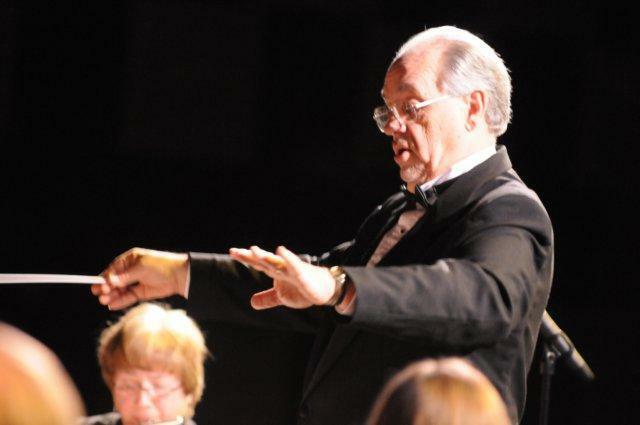 Snyder is also a marching band judge and a concert band and band sight reading adjudicator. 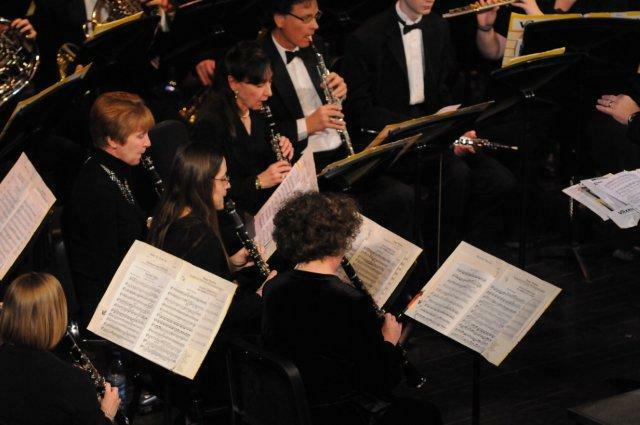 West Allegheny has enjoyed the opportunity to host the West Hills Symphonic Band at WA since fall 2008 and to have many of its high school instrumentalists participate in the band each year. 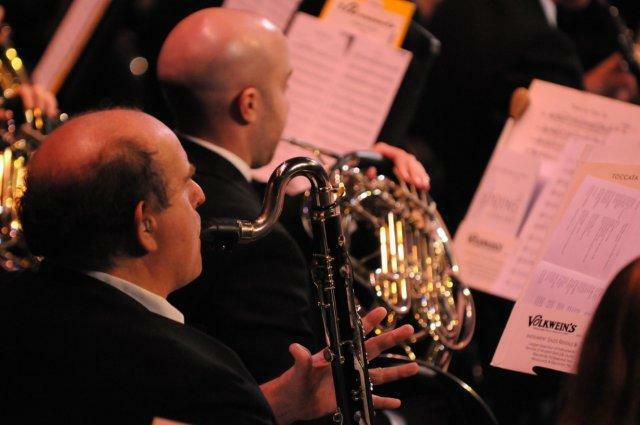 Principal Conductor from 1998 to 2009: Anthony L. DiIanni was conductor for 11 years until his retirement. 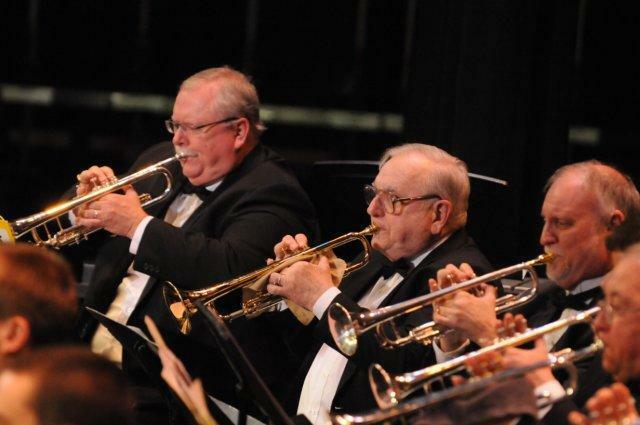 Tony; a native of McKees Rocks, is a retired Navy Band director, He was responsible for presenting military concerts, both in the United States and abroad. 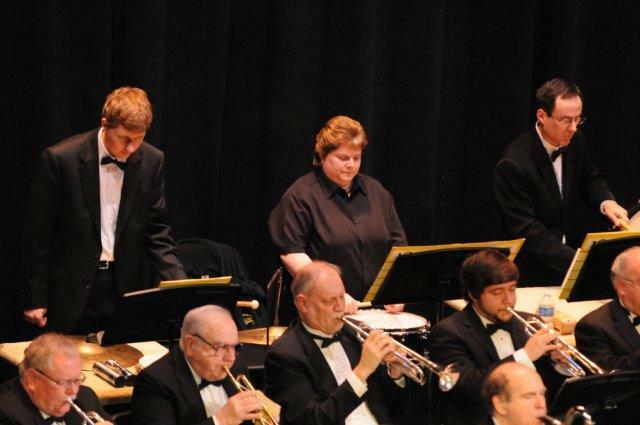 After graduating from Stowe High School, Tony attended Clarion University for two years, then the Navy School of Music. He graduated from the Band Masters Course in 1970 and did tours of Japan; Seattle, Washington; Newport, Rhode Island; Naples, Italy; Cuba; Norfolk, Virginia, and Great Lakes, Illinois. During his navy career, he performed for many foreign officials and played on Italian and Greek television. Tony also played for the arrival of Astronaut Gordon Cooper after his 22 orbits around the Earth in 1963. Tony retired from the Navy in 1976, and graduated from Central Arizona College. Principal Conductor from 1967 to 1998: Joseph C. Picchi the founding conductor worked hard to put this symphonic band on a firm foundation and establish a fine musical reputation. 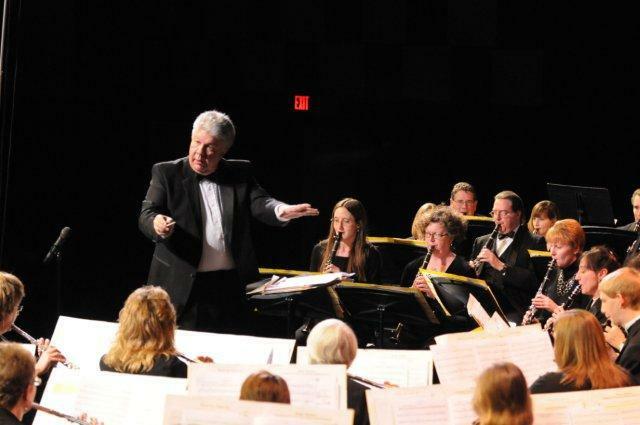 Joe was a lifelong musician, a teacher, and conductor. He began his studies at the age of 12. He attended Duquesne University, Carnegie Tech, and Biarritz University of France. An accomplished violinist, Mr. Picchi was a member of the Pittsburgh Opera Company, Wheeling Symphonic Orchestra, Butler Symphonic Orchestra, Clarion Symphony Orchestra, Pittsburgh Light Opera Company, and the Pittsburgh Chamber Orchestra. 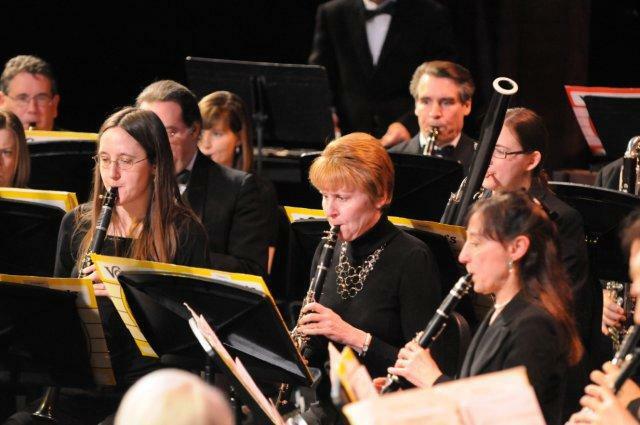 During his 20+ years as a Montour School District music teacher, he developed an excellent program for the community’s students. 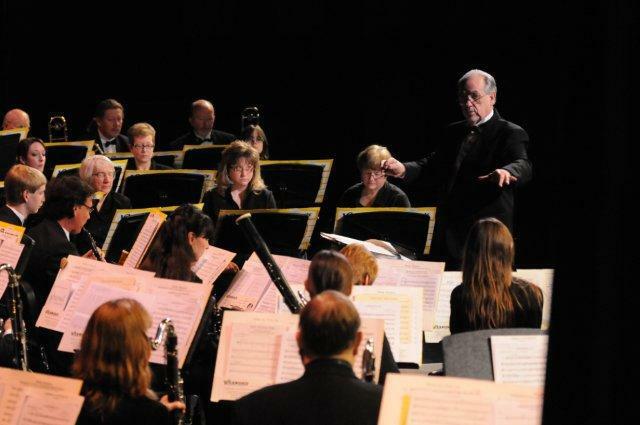 Under his direction, the marching and concert bands received numerous awards and recognition.